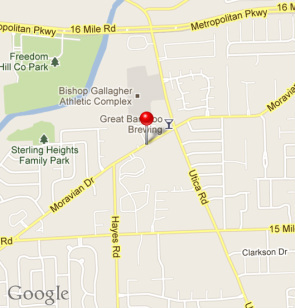 Located in Eldorado Plaza on Moravian, just west of Utica Road. Other Questions? 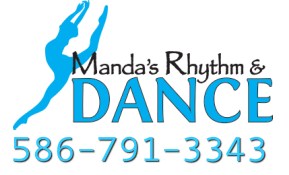 Email us at info@mandasdance.com or use the contact form below.